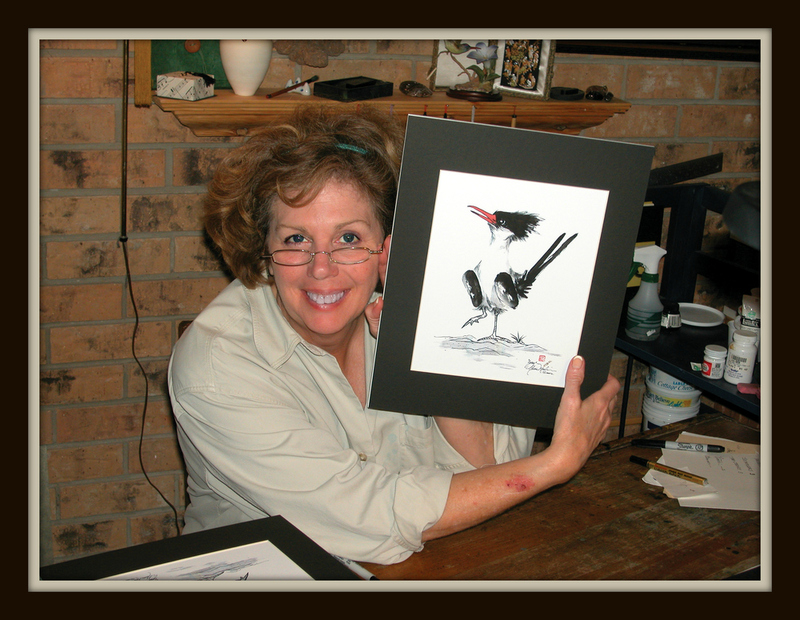 Our Duckie - Cherie Nowlin McBride - is the artistic fuel powering Duckie and the Grackle Gallery and Jewelry Studio. 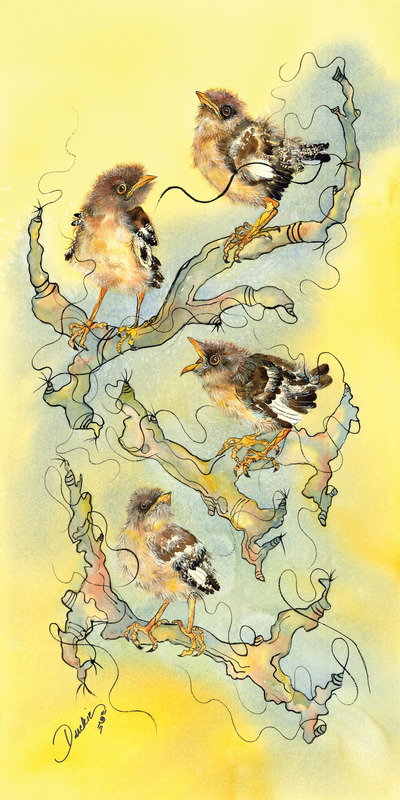 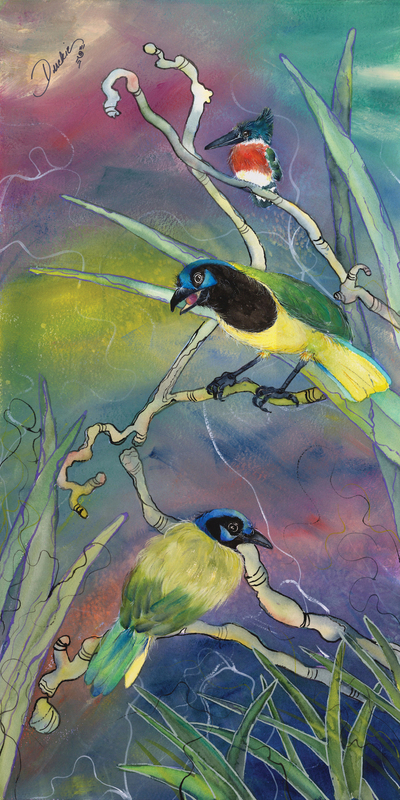 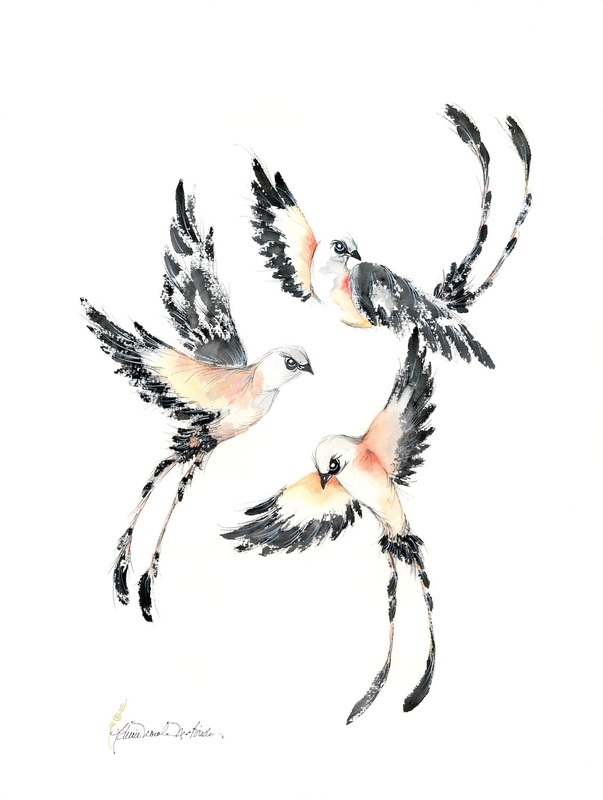 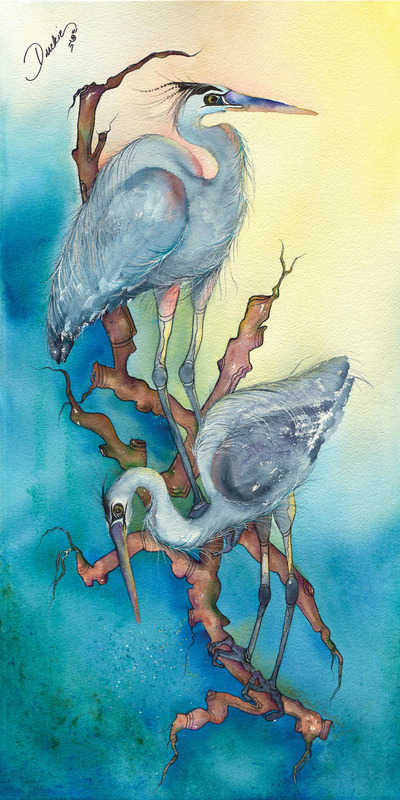 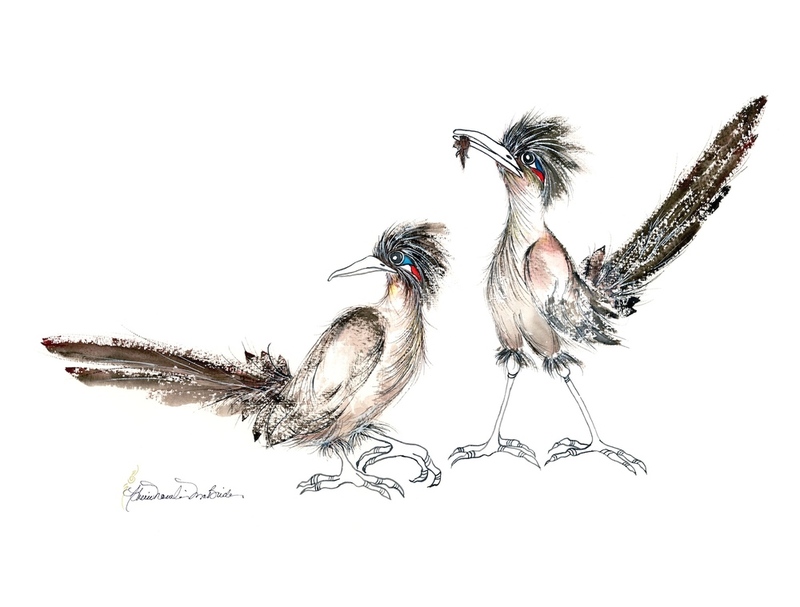 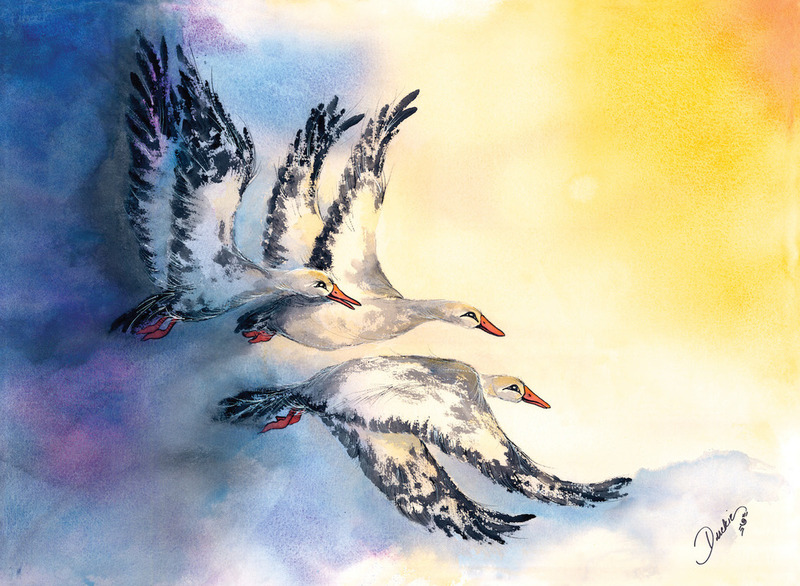 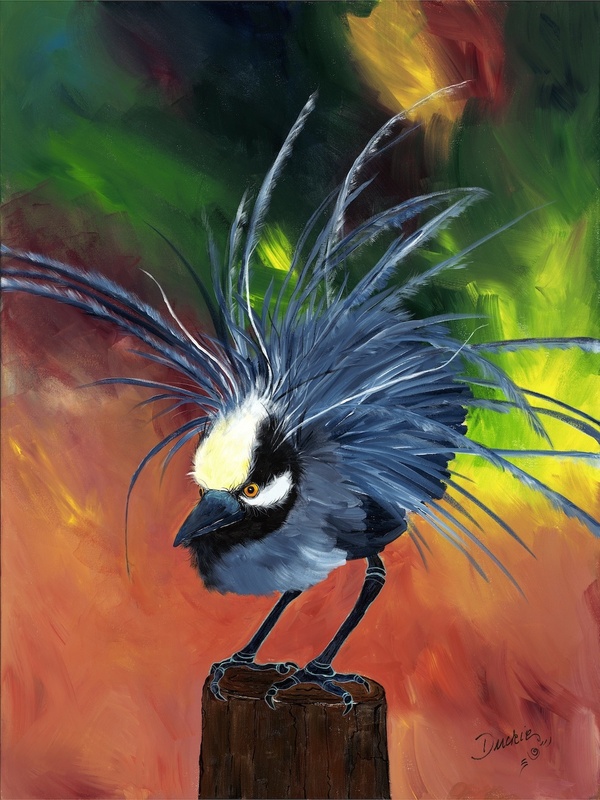 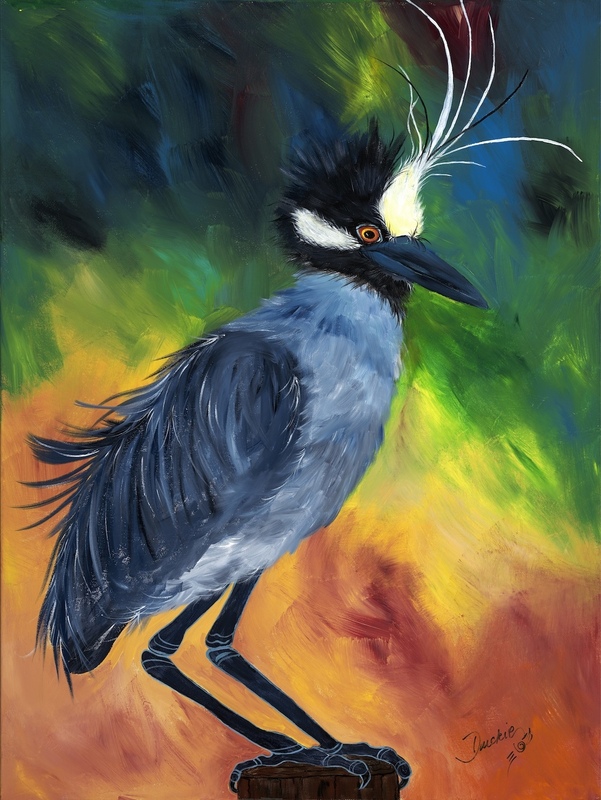 Duckie creates stunning wild bird paintings that reside in homes across Texas. 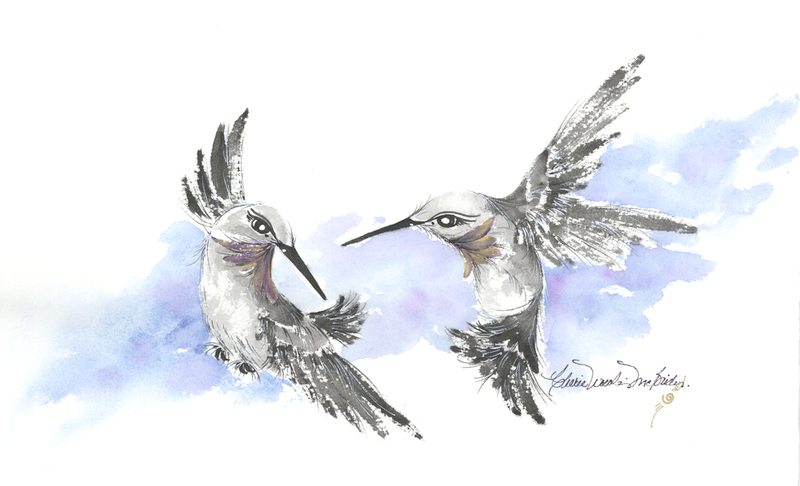 In addition, Duckie is a master jeweler, having built years of experience and trust in her home town. 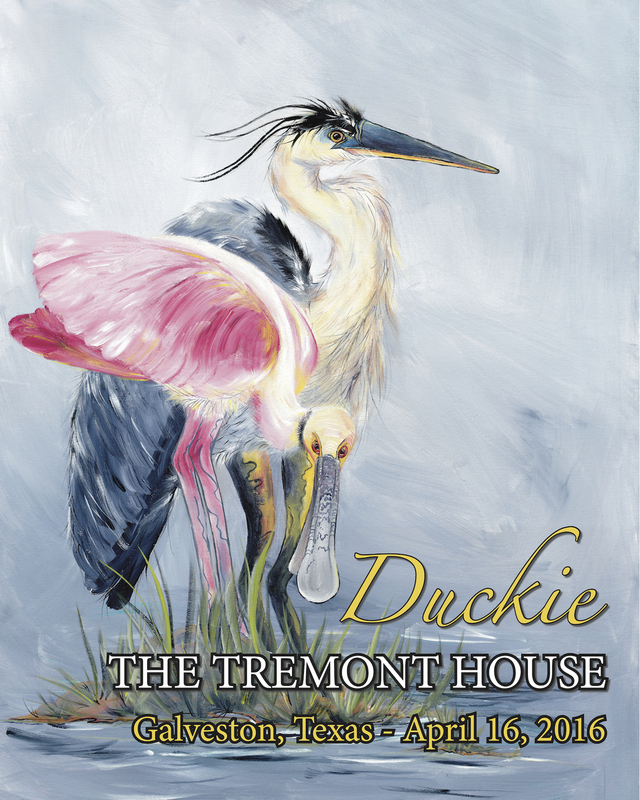 Duckie was born to paint! 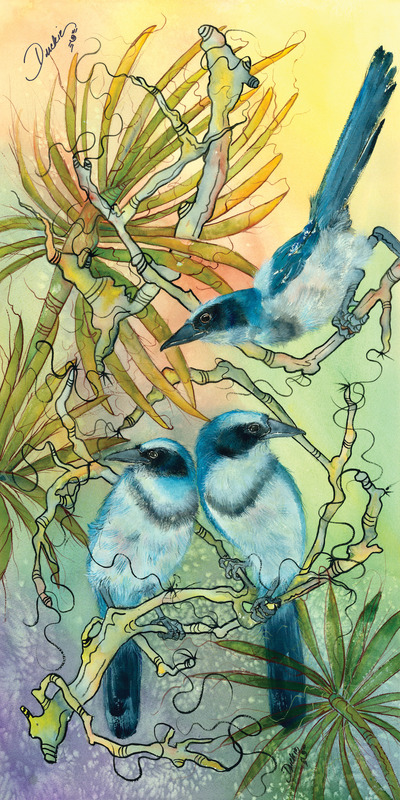 Her wild bird images began making a stir in 2004. 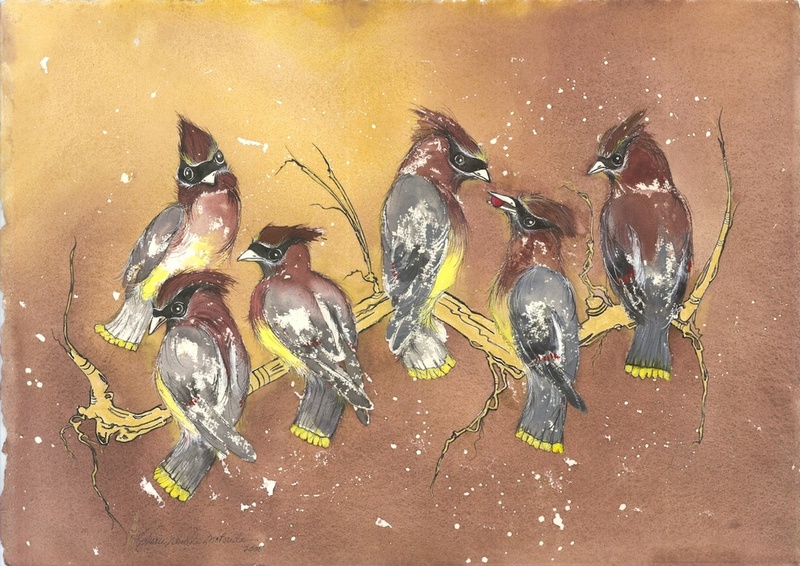 We invite you to browse her paintings and pick your favorites.